What is the Cooper Fitch difference? We have been recruiting mid-senior talent since 1997 with over 10,000 appointments across the Middle East. We have specialist technical and recruitment expertise within each of the key vertical markets. Take a look to see what makes us special as a consultancy firm. Trefor is a qualified industrial engineer with experience in both technical and commercial aspects of manufacturing and supply chain management with organizations such as Microsoft, Intel and Trend Technologies. He is the founder and CEO of Cooper Fitch in the United Arab Emirates. Before setting up Cooper Fitch, he was part of the global leadership team for one of the largest international recruitment firms working across Ireland and the United Kingdom. He has spent the past five years in the Middle East with his last role as Managing Director for the MENA region. He brings a wealth of international best practices in search and human resource solutions. Ebony has nearly ten years of global recruitment experience as both - a Consultant and Manager, in the UK, Central Europe and now in the Middle East. 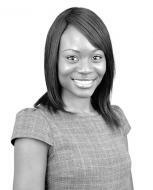 Ebony began her recruitment career after graduating from University in 2007. She then spent five years supporting the European market from London focusing on highly specialised technical positions. She relocated to Dubai for a new opportunity in 2013. Ebony is a partner of the firm with her team focusing on providing talent for mid-senior level positions in Supply Chain, Procurement, Manufacturing, Engineering, Quality, HSE, R&D, Human Resources and Technology across the MENA region. She works alongside a variety of local, regional and multinational businesses which have a high demand for technical talent. Jack joined Cooper Fitch in 2013 as an Associate Director in Advisory and specializes in Risk, Audit, Deals and Strategy. He brings over eighteen years of recruitment, search, consulting and commercial experience from across Australia and the United Arab Emirates. During Jack's times at Cooper Fitch he has led senior level appointments and managed key accounts across the Big 4, international consulting firms, government entities and industry side clients throughout the Middle East and Africa. His ability to leverage his commercial acumen, team leadership and client advisory experience has allowed international and regional organizations to achieve their core business objectives. 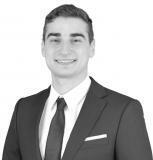 Jack is originally from Sydney and achieved a Commerce degree at the University of Western Sydney. He is fluent in English and is currently learning to speak Arabic. Vilius manages the “Accounting & Finance” and “Consulting & Practice” recruitment divisions within Cooper Fitch for the Middle East. Vilius personally recruits for senior finance professionals specifically across the UAE, KSA, Oman and Qatar regions. Vilius has worked in recruitment in the United Kingdom, Qatar and now for the last three years in the United Arab Emirates. He specializes in senior finance professionals in a range of industries and across Big 4 practice firms. His key industries are Construction, Hospitality, Asset Management, FMCG, Pharmaceutical, Media, Oil and Gas, Automotive and Telecommunications. Vilius holds Economics and Business Management degrees from Newcastle University, UK. 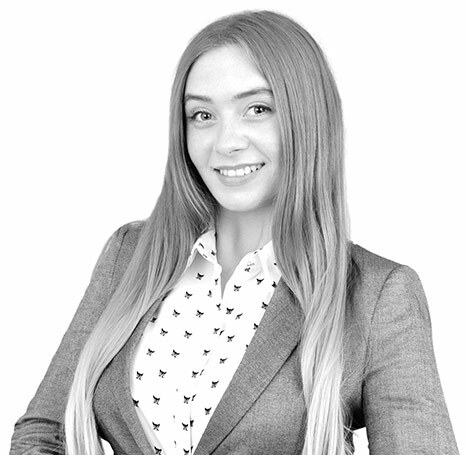 Janie joined the firm in 2012 and is responsible for all operational requirements of the business, including- human resources, legal compliance, finance, policies and procedures along with the quality of client service delivery. She ensures that everything we do is compliant with Cooper Fitch’s best practices and that the quality of our delivery aligns with clients' expectations. 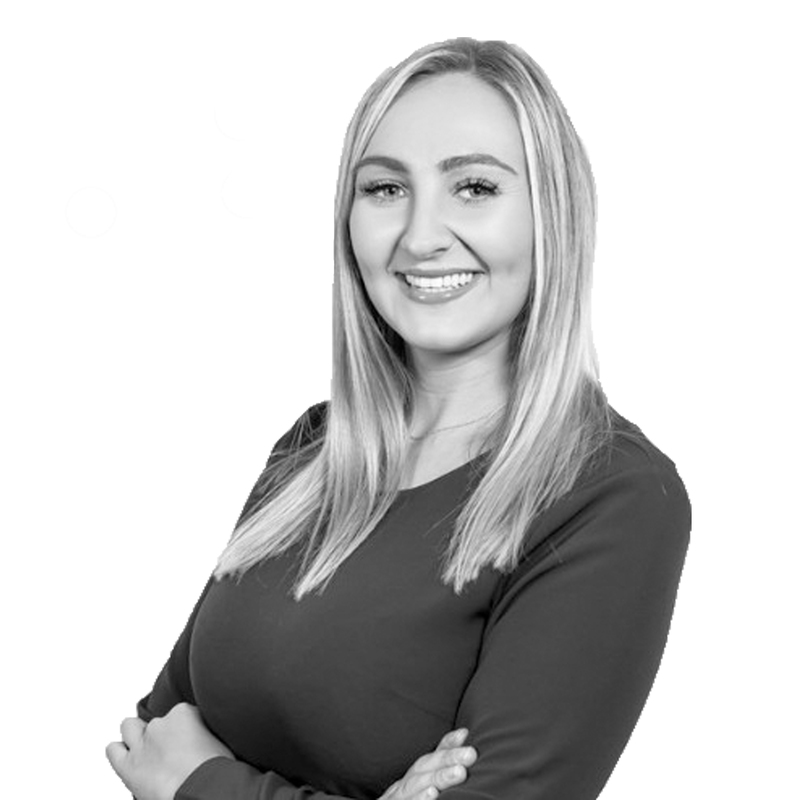 Being a partner in the firm with nearly ten years’ industry experience in the Middle East, Janie heads up the people function for Cooper Fitch and has overall responsibility for staff welfare at all grades across the business. Noona joined Cooper Fitch in 2013 with nearly twenty years of experience in attracting top talent into organisations. She ran her own recruitment agency at the age of 26 before being headhunted into a Head of Global Recruitment role for a multinational company. This provided Noona with high exposure to recruiting internationally as well as a unique insight into hiring in-house versus within an agency. She holds an Economic B.Sc Degree from the University of London and is also a Master NLP Practitioner. Her successful appointments include Sales Engineers to Directors in technical sales with local to international organisations. 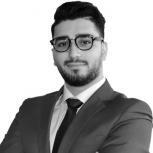 Dale has over 10 years of IT experience working for a multinational consultancy in the UK for 7 years before moving to the Middle East to pursue a career in recruitment. Dale worked in the professional services space working across Change and Asset management roles before leading a team assisting a significant migration of office 365. Dale began his recruitment career as a researcher and was quickly promoted to a consultant focusing purely within the IT space. 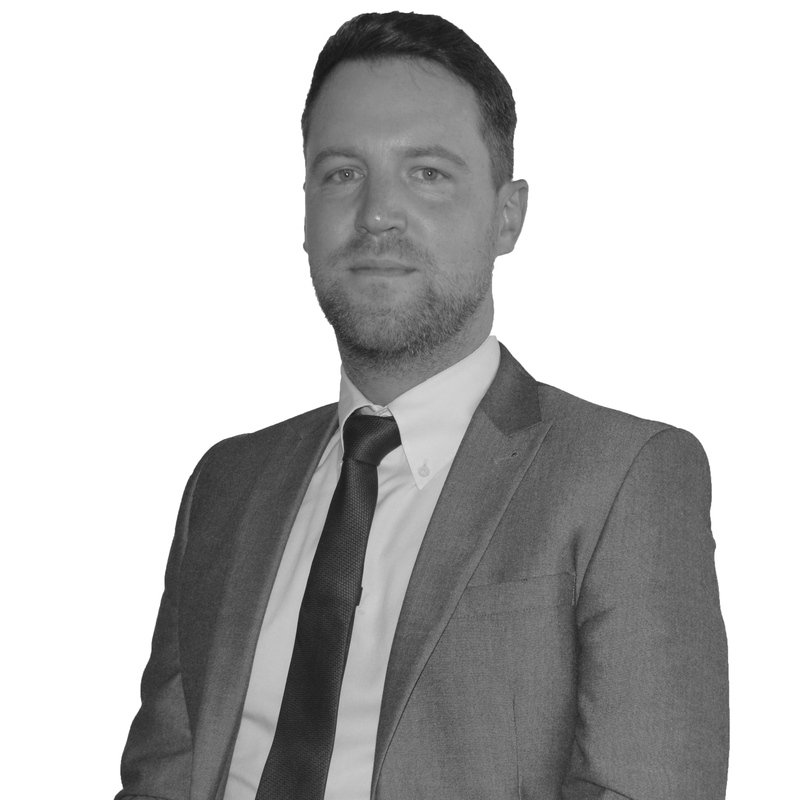 Utilising his knowledge of the IT market and the ability to quickly pick up and understand technologies, Dale has proven to be a very competent recruiter. He specialises in both commercial and technical roles working with Vendors, SIs, Resellers, and Distributors. Dale also works with many customers in the end-user space across multiple industries assisting in sourcing superstar staff for critical implementations as well as critical hires within the management team across META markets. Viacheslav (Slav) specializes in recruiting high calibre Accounting, Finance & Tax professionals within industry and practice firms across the Middle East region. He is the Tax recruitment practice leader in Cooper Fitch with a strong exposure in assisting local and multinational industry firms as well as practice organizations in recruiting Tax professionals. His main specializations include Corporate Tax, Transfer Pricing, VAT/Indirect Tax, M&A, International Tax, Human Capital and FATCA. Slav is currently pursuing a Master's degree in International Business and holds a Bachelor’s degree from Australia with extensive work and travel experience in the Middle East region. 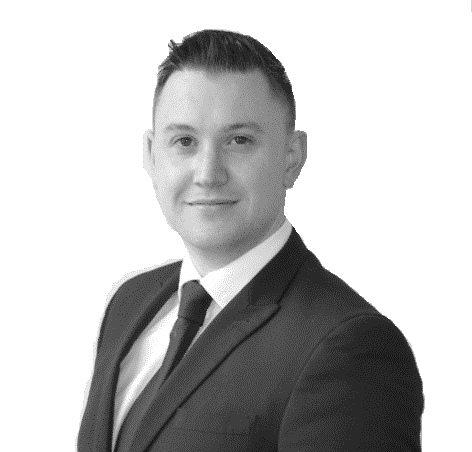 With 12 years' core banking recruitment experience; front, middle and back-office across the UK, UAE & KSA Richard is a subject matter expert in his field of talent attraction and client delivery. 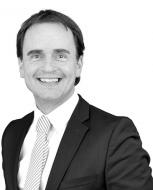 Previous to Cooper Fitch Richard established and ran two executive search firms in London throughout his career. His commercial and business acumen combined with his network reach of top-tier talent makes him a valuable partner to our clientele. 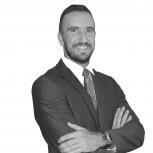 Michael has spent the past two years focusing on the Professional Services industry within the GCC region. He has successfully supported assignments from Senior Associates, Engagement Managers, Directors and Partners, spread across Tier 1, Tier 2 as well as Big 4 organizations with a particular focus on Strategy and Risk. He has managed complex project-based appointments in emerging markets such as Iran but focuses on the entire Gulf region. Throughout his experience, Michael has developed a high calibre of service delivery and strong contacts within the Professional Services Industry, which benefit both his clients and candidates. Alan leads the “Banking & Financial Services” team at Cooper Fitch. 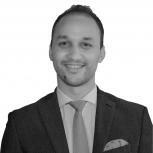 He has over three years of experience in financial services recruitment in the UAE and GCC. He covers a broad range of areas within financial services such as asset management, wealth management and investment banking with a particular strength in compliance, regulation, and governance. He has previous experience working as a Fund Accountant with a multinational bank and has completed international work placements in the USA, France, Luxembourg and now, here in the Middle East. Along with being CIPD qualified, he also has a Bachelor’s Degree in Human Resources and French in which he is fluent. 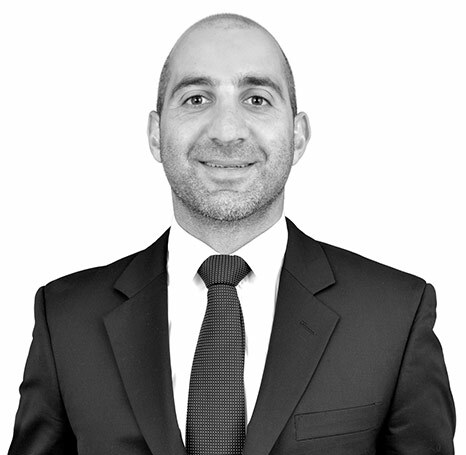 Saad joined Cooper Fitch in 2018 as an Advisory Consultant. With over 3 years of experience in talent acquisition particularly in Advisory as well as Strategy and Management Consulting, he has proven himself to be a great asset to the team. Saad successfully sourced and placed many candidates across the MENA region and mainly the GCC in international top-tier and boutique consulting and advisory firms in areas such as Deals, Risk, Audit and Strategy. Originally from Pakistan, he speaks and writes English and Urdu fluently. He holds an MBA from Lahore School of Economics and earlier graduated with a Bachelors degree in Finance & Environmental Policy. James Martin joined the Digital and Technology Practice Team at Cooper Fitch in 2018. With 10 years of experience in recruitment, he won businesses with some of the largest creative agencies in the world. He also ran a recruitment business in the digi-tech space in London and has successfully set up RPO processes for international businesses. He specialises in multiple areas such as Digital Transformation, Digital Creative, UX/UI/CX developers for Web, Mobile and Applications, E-commerce Project Management, Client Services, SEO, SEM, PPC, Display and Social Media Marketing. James was born and raised in London and is currently living in Dubai, UAE. Kassem Zaiter joined the Cooper Fitch team in 2018 as a Technical Sales Consultant. 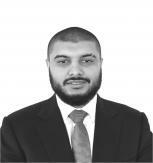 With many years of experience in Sales, he recruits for all technical roles across the GCC and MENA region. 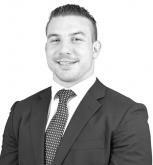 He has previously worked as a Business Development Manager in a well-renowned Investment and Real Estate organisation. He also has experience in Sales across Event Management and Retail. His dedication for work and his eye for the right talent have made him a great addition to the Cooper Fitch Family. Originally from Lebanon, he is fluent in both English and Arabic. Jake Hayward became a part of the Cooper Fitch family in 2018. He joined the team as a Manufacturing & Engineering consultant serving clients in his sector across the GCC and MENA region. He started his career in Construction & Infrastructure recruitment for one year. He later transitioned into the Oil, Gas and Technical engineering industries where he was responsible for making permanent placements in the UAE for two years. He simultaneously worked as an Account Manager responsible for managing and growing the Oil & Gas EPC contracting in Kuwait for one year. Originally from Wales, UK, he graduated with a Bachelor’s degree of Science in Sports Studies from the University of South Wales. 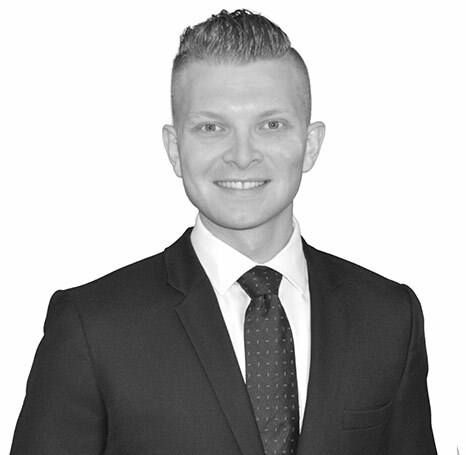 Jonathan became a part of the Cooper Fitch team in 2018 as a Sales & Marketing Consultant. 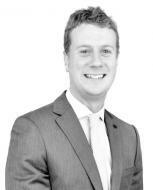 With nearly 2 years in recruitment, he is experienced in the IT and FMCG sector. As a recruitment specialist, he sourced and placed many candidates across the MENA region and mainly the GCC in boutique and international firms. Originally from Ireland, he earned a Bachelor’s of Science Degree and entered a career in golf course management before choosing to embark on a career of recruitment and talent acquisition. 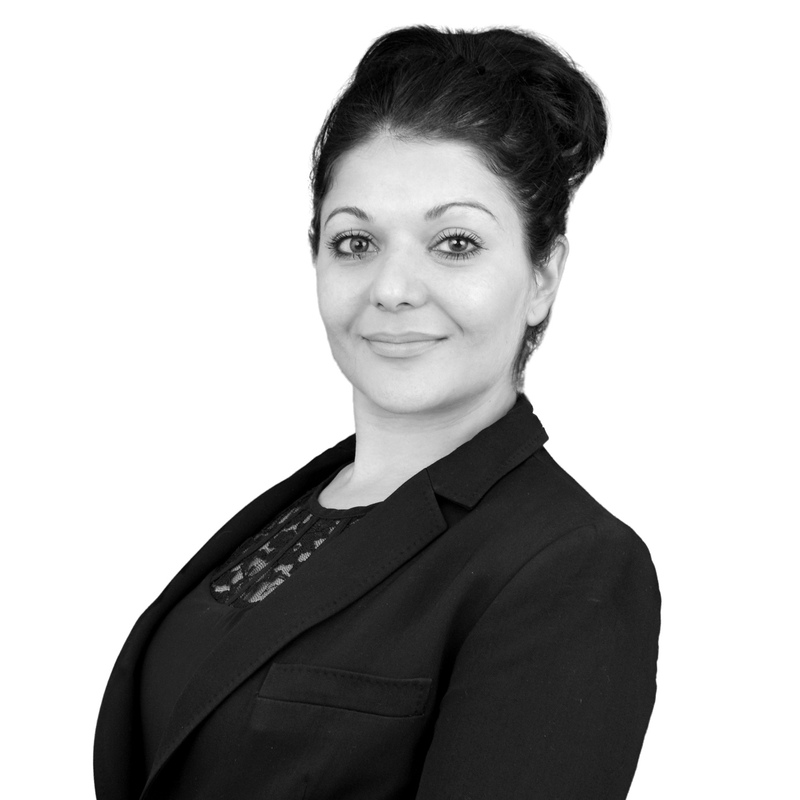 Amera began her recruitment career in 2011. She specializes in hiring Marketing, P.R, Communications and Digital professionals such as Marketing Managers, Marketing Directors, Corporate Communications Managers, P.R Managers, P.R Directors, VP/Head of Marketing and Communications, Digital and Social Media. Amera works with both multinational and regional organizations across all industries and sectors such as FMCG, Banking & Financial Service, Professional Service, Energy, Healthcare and Government entities amongst others within the MENA Region. Amera first started her career in Marketing for a multinational Bank in Australia before transitioning into her recruitment career. Amera can speak Arabic fluently. 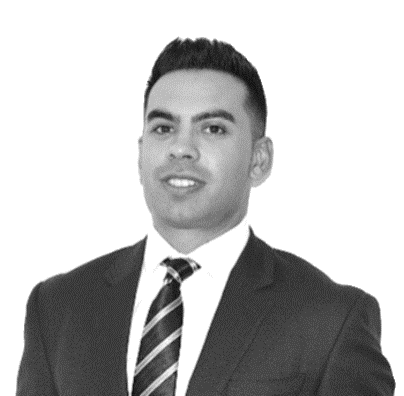 Ahmed Joined Cooper Fitch in 2018 as a part of the Investment Management & Tax team. He specializes in recruiting across major verticals from analyst to executive level directors within Private Equity, Asset Management, Venture Capital, SWFs, Investment Groups and Government entities. 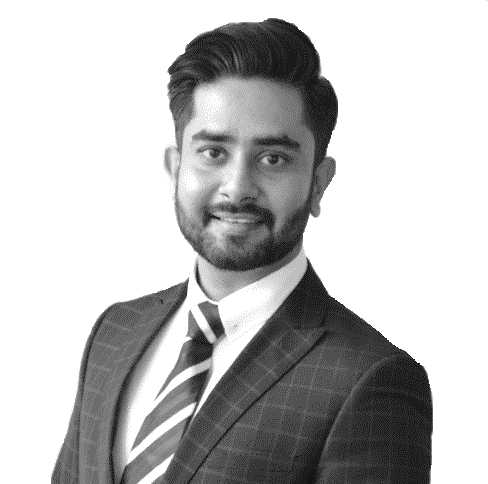 He has previous experience in a multinational recruitment company as a consultant looking after investment management and financial services recruitment, which equipped him with the right skills to be part of the Cooper Fitch Family. Originally from Egypt, Ahmed has earned a Bachelor’s Degree in Commerce with a major in Global Business Management from Saint Mary’s University in Canada. He is fluent in both the English and Arabic Language. Kazim specializes in the Datacenter and Cloud industry on the Technology desk across the META region at Cooper Fitch. After successful completion of his Bachelor’s in Business Administration in the UK, Kaz joined the Cooper Fitch Graduate Program as an Associate Consultant in 2016 working purely within the IT space. His knowledge and strong contacts in the IT Market in the region has been fundamental to his success. Kaz has proven to be a resilient recruiter in his space delivering the top Sales, Presales and Technical Talent to major accounts which include Marketing, Pre Sales, Networking Infrastructure, Routing, Switching, IP, MPLS, BGP, OSPF, Ethernet, WLAN, Data Centre, Cloud Computing, Storage, Virtualisation and Software Defined Networking. Taylor joined Cooper Fitch in 2018 as an Insurance consultant. With over four years of experience in Insurance consultancy, she worked for one of the largest Lloyd’s syndicates before she decided to embark on her career in recruitment. She is responsible for placing candidates ranging from graduates to C-suite professionals ‘across the GCC markets’ within some of the largest and most profitable Insurance and Reinsurance companies. Originally from Essex, she relocated to Dubai in 2018. 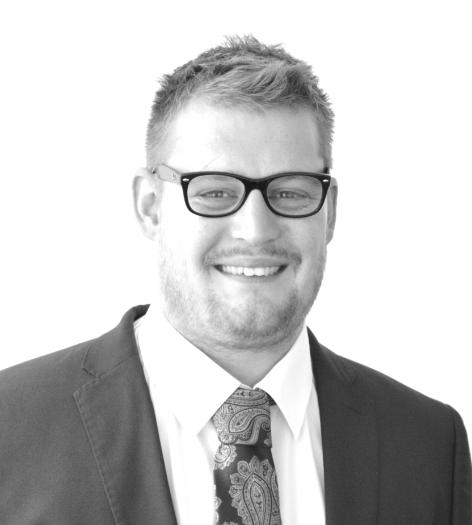 Ben joined Cooper Fitch in 2018 as a Supply Chain & Procurement Consultant. He specialises in mid to senior level appointments across multiple industries in the GCC and beyond, with a focus on sourcing the very best talent on a global basis. 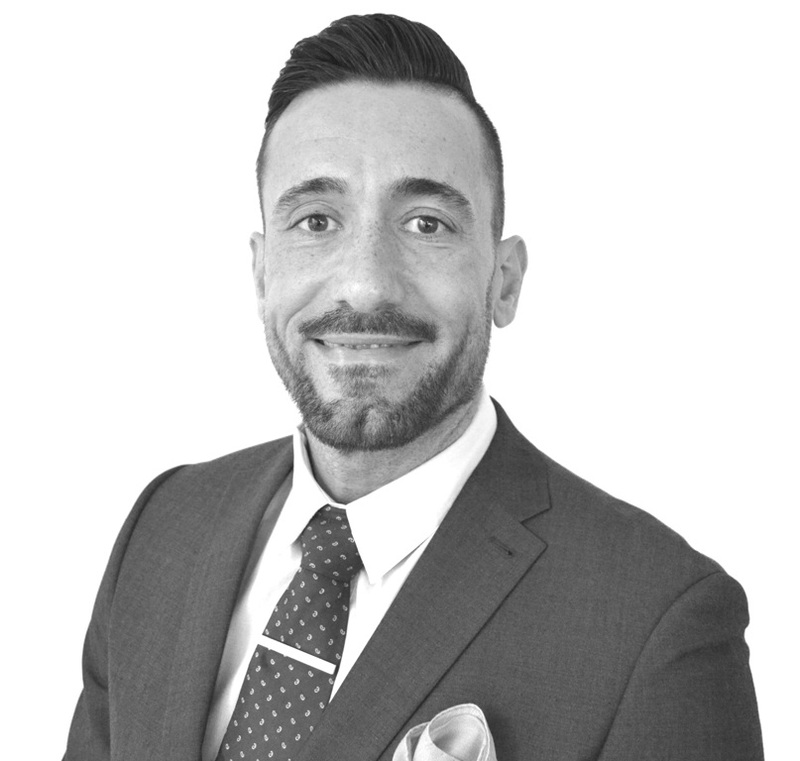 He has proven to be a great asset to the Cooper Fitch team with his prior experiences including leadership positions in both commercial and marketing positions within sectors such as Telecoms, Technology, FMCG and Professional Sport. Originally from the UK, he earned a Bachelor’s degree from the University of Brighton in Retail Marketing. 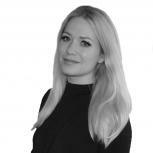 Evelina has joined Cooper Fitch as a consultant who recruits for the public sector. 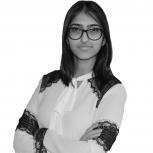 She specialises in recruiting within the public sector and governmental entities across the GCC. Her experience in building client portfolios and maintaining existing clients has helped her leverage the necessary skills to be a valuable addition to the Cooper Fitch family. 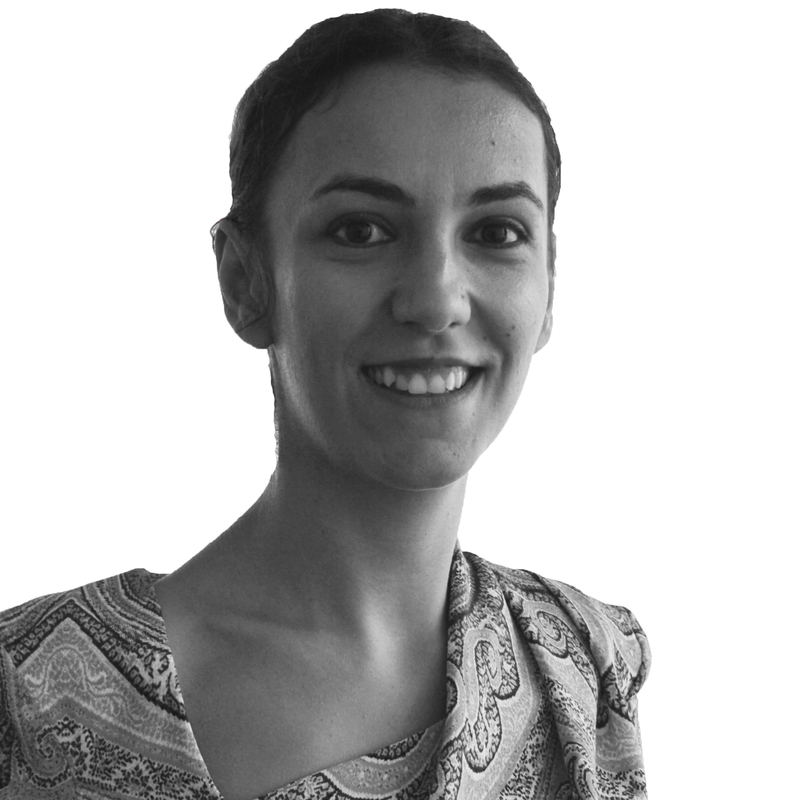 Evelina has conjured experience working for private and public entities across the UAE and in Europe. She has found talented business professionals worldwide to help numerous organisations in the GCC achieve their recruitment requirements within various industries. Originally from Sweden, she earned a degree in Media Production from Medieinstitutet. Her experience in the fast-paced Media industry has taught her to work within tight deadlines. She also speaks fluent English and Swedish. 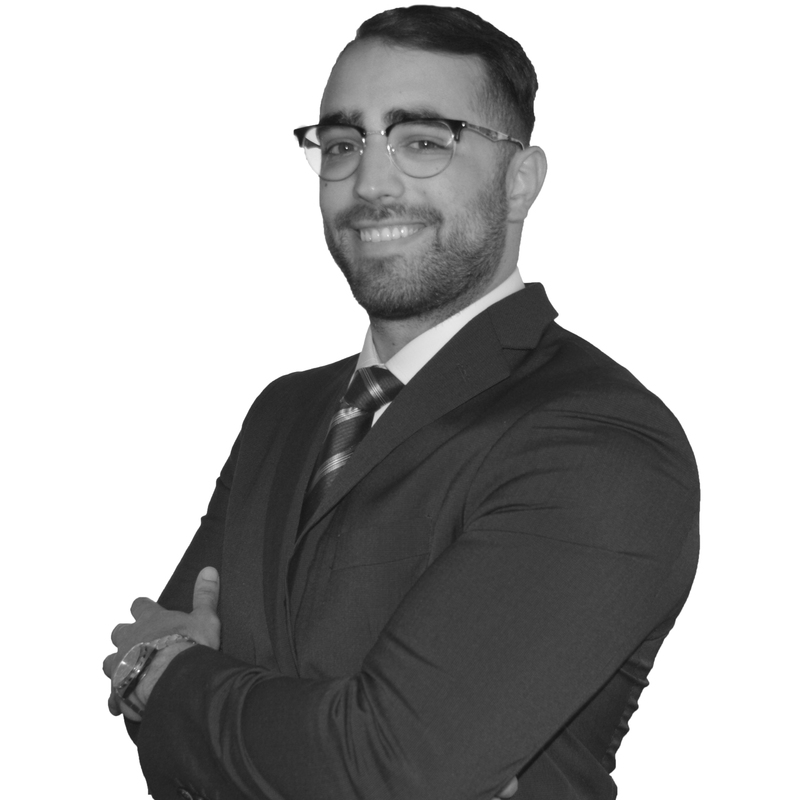 Ziad joined Cooper Fitch in 2018 as a Sales & Marketing Associate Consultant. With over a year in the recruitment and talent acquisition industry, he has proven to be a great asset to the Cooper Fitch team. He has also worked as a research consultant in Sales & Marketing and specifically the IT and Technology sector. Originally from Germany, he is fluent in Arabic, English and German. He earned a Bachelor’s degree of Business Management from Brunel University, London. Marlene heads the service delivery and support division for Cooper Fitch, ensuring a high level of service to our clients and candidates in the region. She joined the business in 2013 and has been a significant mechanism in building the Cooper Fitch difference. After graduating with a degree in Tourism in the Philippines, Marlene relocated to Dubai to commence her professional career. 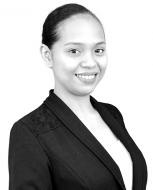 She contributes a wealth of experience within customer service and back-office administration, having gained valuable experience with a number of sales support and BPO firms in the Philippines and the past six years within the United Arab Emirates. Julia became an integral part of Cooper Fitch’s operations team in 2018. As our financial controller, she maintains the business’s financial reports, records, general ledgers; prepares and analyses budgets and performs regular bookkeeping. With over 10 years of experience, she has worked for some of the most well-known international organisations. Originally from Hungary, she is fluent in English, Arabic and Hungarian. She is a qualified Economist and Vocational Teacher of economics. Julia graduated from Budapesti Corvinus Egyetem. 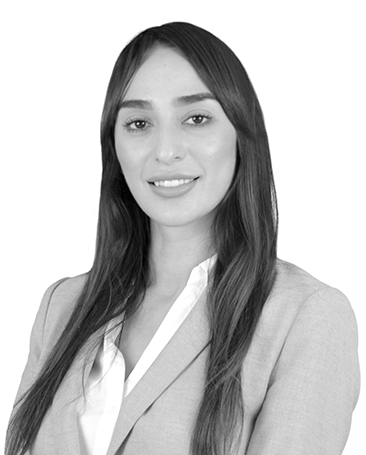 Delivering and managing talent for highly technical client projects across the UAE and KSA specialising in the advisory field; Ameera has a proven track record with senior-level Big 4, top tier strategy houses and multinational consulting appointments, such as Director of Strategy and Member of Steering Committee. Graduated Middlesex University with a BSc in Human Resources Management. Born and raised within the GCC, Ameera can draw upon her knowledge of the local culture in her interactions with clients and candidates based regionally, in addition to providing candidates in international markets with a more detailed insight into the Gulf region. Daniel has joined Cooper Fitch in 2018 as a part of the Technology team. 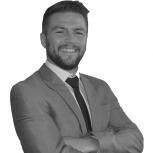 With nearly 2 years of market experience, he specifically specialises in Technology, IT and Digital. He was previously employed as a Power, Energy and Technology Consultant. While he is originally from United Kingdom, he was born in the UAE then he moved to the UK. He then returned to the UAE to embark on his journey of education and start a career. 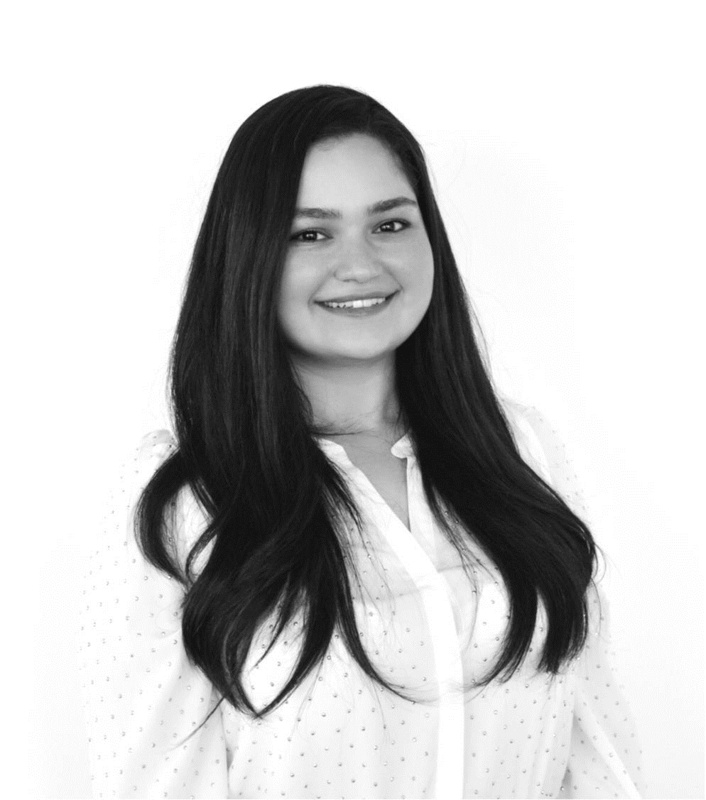 Shahd became a part of the Cooper Fitch team in 2017 as a part of the graduate program. She then specialised in Human Resources and Manufacturing Recruitment as well as HR Advisory. She successfully became a certified assessor and has gained fruitful experience serving clients in the Engineering sector across the GCC and MENA region. 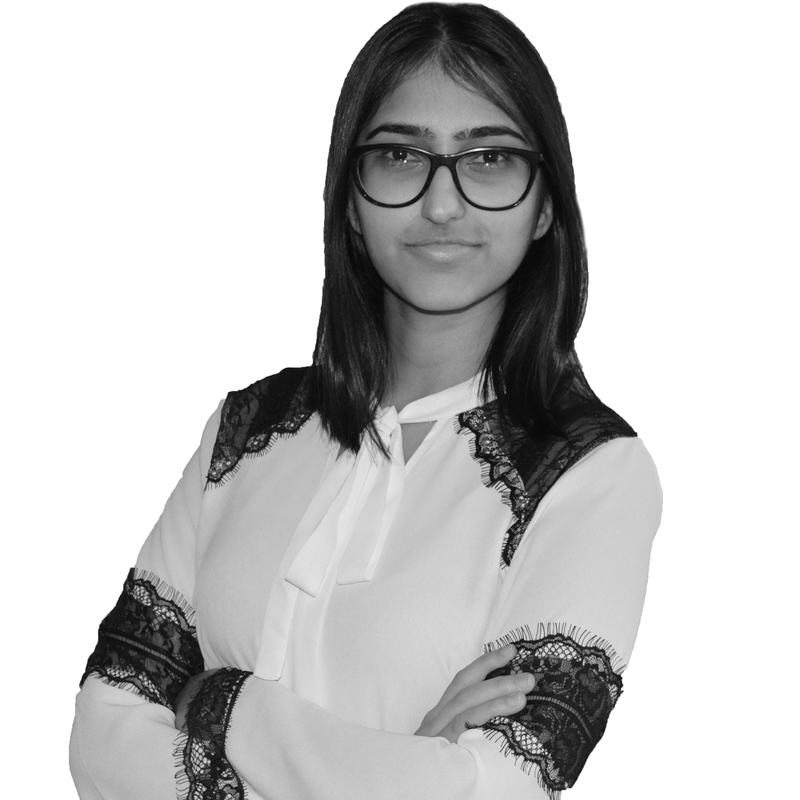 Her previous experience as a Business Development Intern with a leading Management Consultancy and Risk Advisory firm has prepared her to be an integral part of the Cooper Fitch family. Shahd is a Palestinian-Canadian-American who can speak and write English and Arabic fluently. She graduated with a Bachelor's Degree in Finance from the American University of Sharjah and the American University of Washington D.C.